StarLeaf provide a comprehensive range of HD video hardware and software endpoints managed from the cloud. 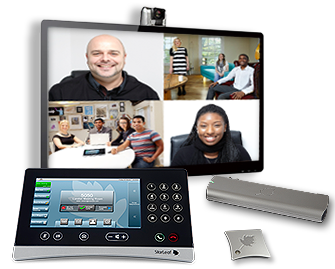 They believe video calling and conferencing is the most powerful and cost-effective way to bring people together. 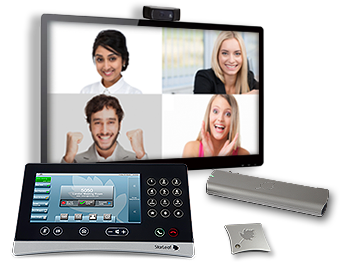 Their focus is to deliver the most affordable, versatile and flexible video calling and video conferencing environment, which is easy-to-use and easy-to-deploy. 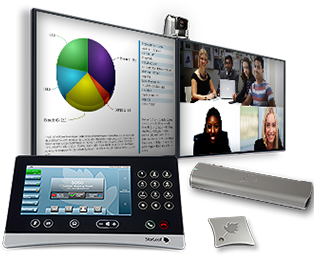 Contact us to learn more about StarLeaf video conferencing. 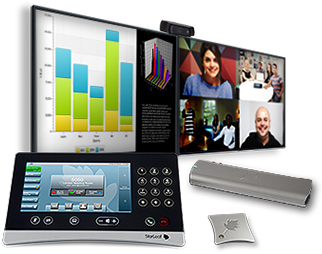 As a StarLeaf Gold Partner, Videonations can supply, install, and support the complete range of StarLeaf video conferencing solutions. For further details on the full StarLeaf range, contact our experts today to discuss your meeting room requirements. 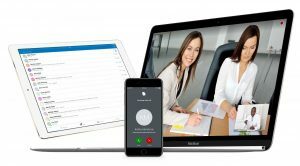 From video meetings to quick ad hoc huddles; from point-to-point video calls to ongoing group chats; provide your team with a single tool that allows them to communicate and collaborate in the way they want, easily and without restrictions. The StarLeaf app has an intuitive and familiar interface that users love and that requires no training, including simple features such as the ability to join a meeting at the touch of a button. The StarLeaf app is designed with the needs of enterprise businesses in mind. It’s secure, easy to set up, and centrally managed. Operating with your organisation’s existing IT infrastructure, it can be installed on new devices in a matter of minutes without any specialist knowledge or skills. Ensure that your business keeps control of sensitive information and discussions; a comprehensive admin portal allows you to quickly remove users from the service if they leave the organisation, ensuring that they no longer have access to your business’s data or messages. 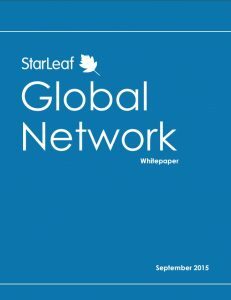 Download the StarLeaf App today! 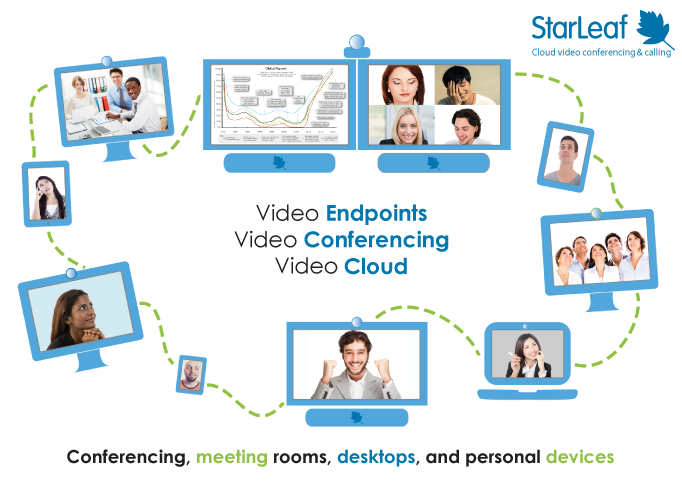 To find out more about StarLeaf Cloud video conferencing & calling, contact our experts today.